At Whiteline we understand that delivering to you when you need it is critical. We have invested in our own fleet driven by experienced drivers. Below are just some of the benefits we offer to our customers, helping Whiteline stand above the rest. What makes our deliveries better? We always go the extra mile. 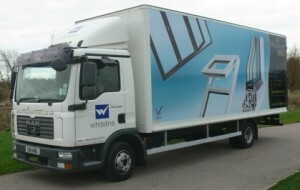 Many of our Drivers have 10 years or more experience delivering for Whiteline.